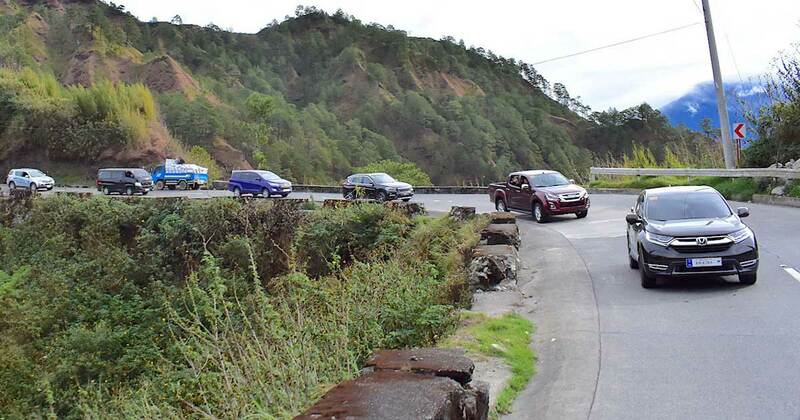 Compared to antisocial, gasoline-powered motorsports like, y’know, Formula 1, the world of Formula E is very saintly. Confirmation of that gets no greater than a blessing from the big man. 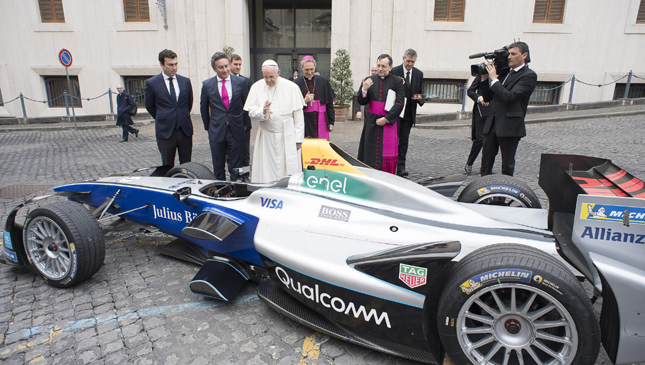 Yep, the Pope has blessed Formula E.
His Holiness even invited a bunch of Formula E drivers to his house—better known as Vatican City—for the ceremony, which saw half of the grid given an Apostolic Blessing.